Why are branded bathrooms so expensive? It is because of quality, design and style. With us you can now save on branded products. Periodically, we will be promoting on certain brands so that you can find the best value. Surf through our website to find the best deals. 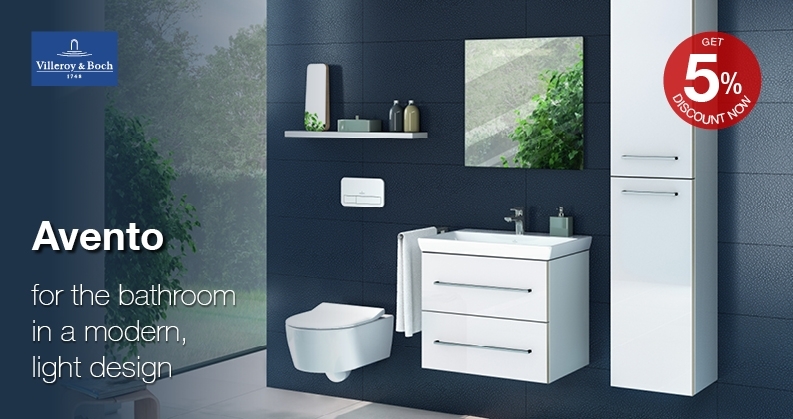 We offer many top branded manufactures so that you can save money and yet enjoy a beautiful bathroom. It is a win win for you.